Kawasaki Ninja 400 – 2018 World Champion! This application is recommended for racing on track only. 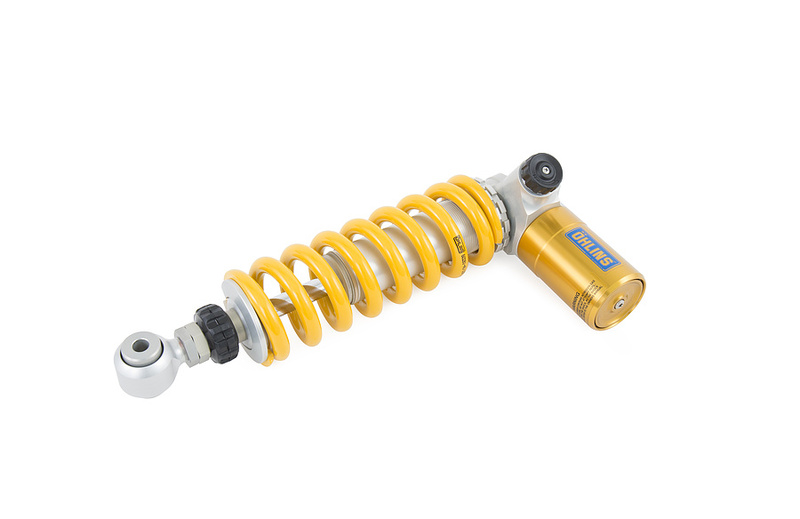 Öhlins KA 744 was developed in the world championship based on the KA745 for Road and Track use. This version has a stiffer setting designed to give you even better feel and ultimately faster lap times! 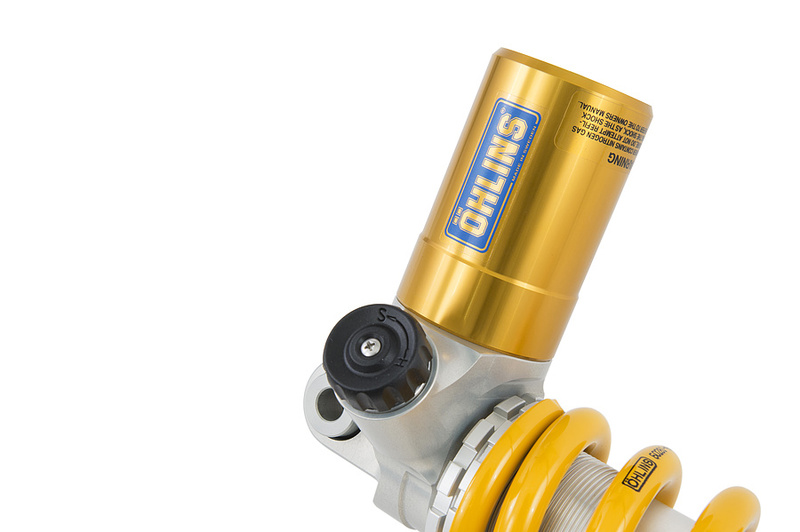 Öhlins STX 36 monotube high pressure gas type of shock absorbers with external “piggy back” reservoir. Adjustable spring preload, rebound damping, compression damping and length allowing you to adjust the damper to suit your weight and riding style. 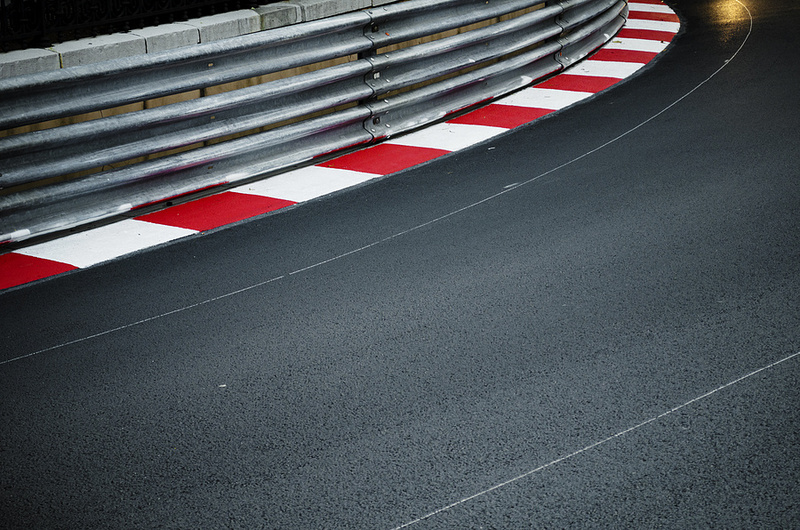 You will feel improved traction, control in the corners and stability around the entire race track. The Öhlins STX36 Supersport shock absorber is available through our autorized dealers and Service Centers and in the Öhlins onlineshop.